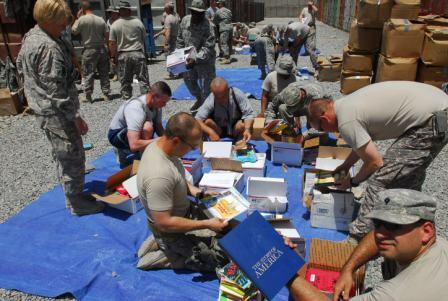 The more than 4,000 adult books the organization sent during the same time period, and which created the first-ever war-zone library in Afghanistan called the Judith F. Krug Memorial Library, were basically the only “entertainment” the troops enjoyed. 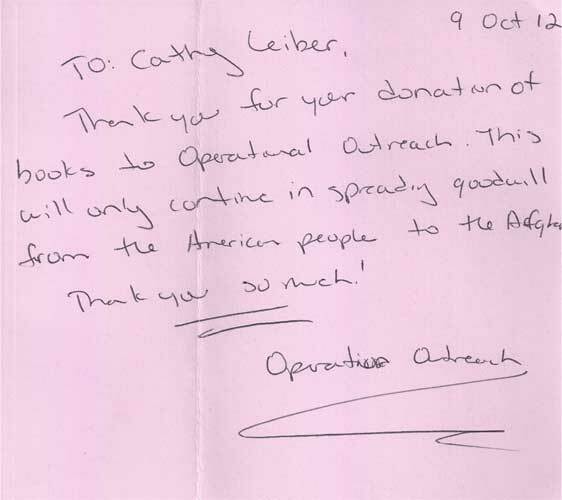 All together, the organization shipped more than 8,000 books to Afghanistan before the base was closed in June, 2014. Judith’s Reading Room was founded in April 2010 in memory of Judy Krug, cousin to the founders, and an influential librarian whose life work was focused on defending the First Amendment. 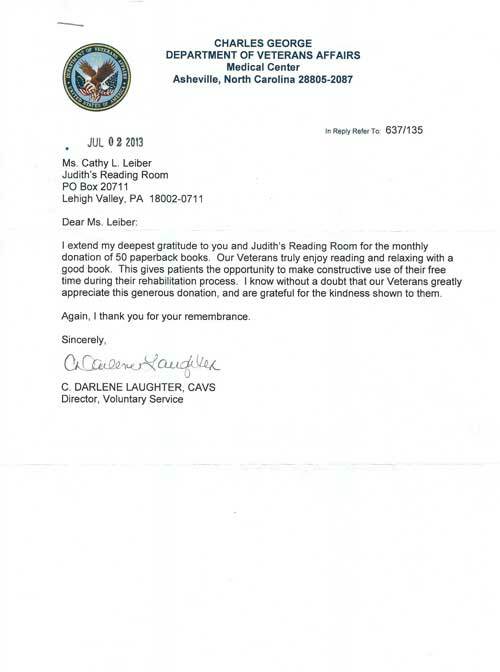 The organization has established 86 libraries around the world in 13 countries, seven states including on board an aircraft carrier. 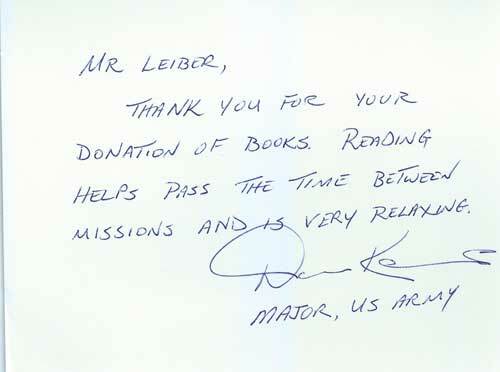 The organization has shipped over 106,000 books valued at more than $1,073,000. 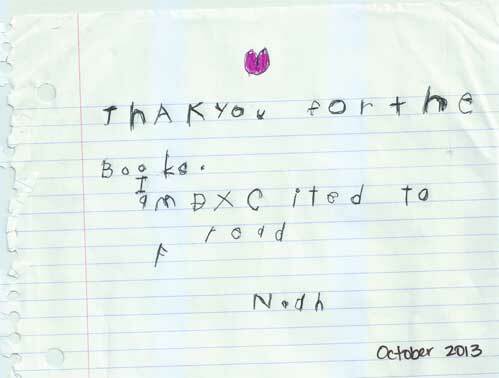 Judith’s Reading Room announces the opening of its 75th library since its inception four years ago. 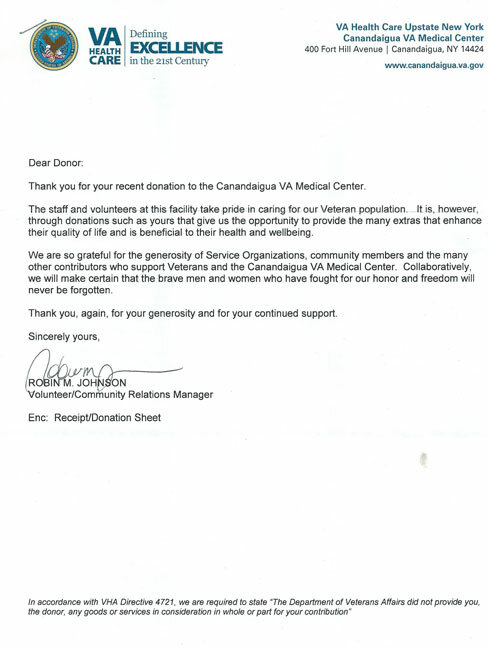 Local Marine Zachary Oberdorfer confirmed receipt of nine boxes of books sent earlier this month that were packed by volunteers at the April 7th Boxing Party held at the organization’s headquarters in Bethlehem, PA. Zachary said that “he and his bunk mates had set up a library and every book has been lent out.” The shipment included 106 books valued at $1,974. 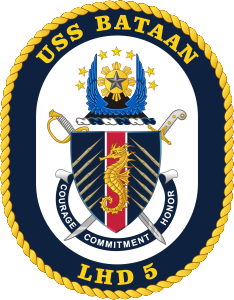 The USS BATAAN (LDH 5) is a Wasp-class amphibious assault ship named to honor the defense of the Bataan Peninsula on the western side of Manila Bay in the Philippines during the early days of US involvement in WW II. It is based out of Norfolk, VA. The mission of BATAAN is to enable the Navy and Marine Corps team to accomplish a seamless transition from the sea to the land battle, as the lead ship and centerpiece of an Amphibious Readiness Group. Its flight deck and well deck also make it the ideal platform for non-combatant evacuation and disaster relief operations. Zachary’s mother, Linda, said she had heard from her son this morning (first time in a few weeks). 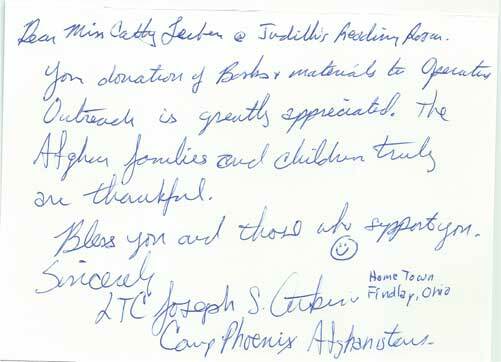 She conveyed the message that the Marines and Sailors are “so grateful for the books and the good thoughts” in the hand-written letters by Judith’s Reading Room Boxers. 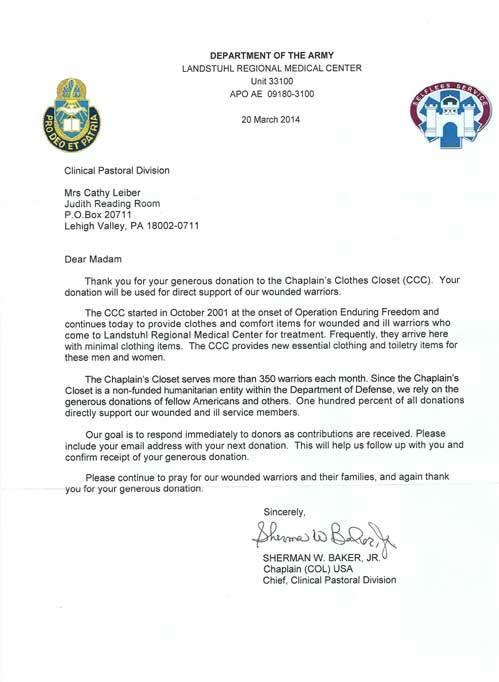 “The USS BATAAN, its Marines and Sailors thank all of you,” Zachary added. Judith’s Reading Room has opened 75 libraries in 11 countries, six states and has donated more than 82,000 books valued at nearly $825,000.